Because of his colorful life, a number of movies and stage plays were made as tributes to the patriotism of Jose Rizal. Rizal’s complete name was Jose Protasio Rizal Mercado y Alonso Realonda. 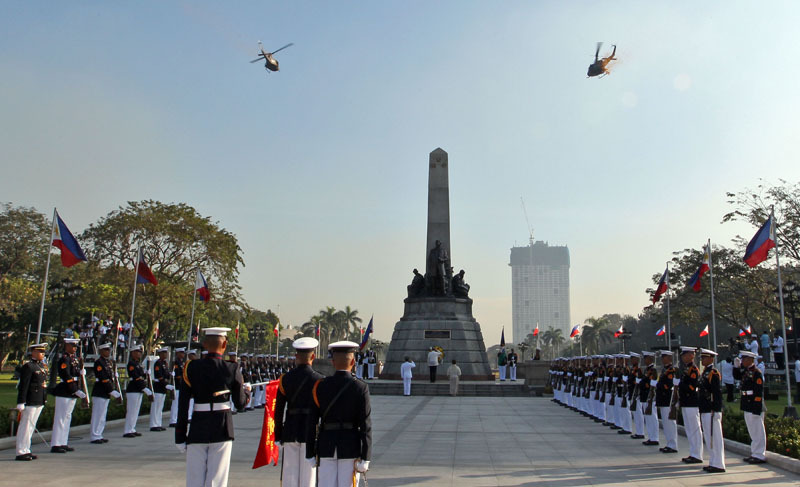 He became the national hero of the Philippines after his immense contribution to the country’s fight for freedom during the Spanish colonization. He taught that to love the country was to die for the country. His novels “Noli Me Tangere” (Touch Me Not ) and “El Filibusterismo” (The Reign of Greed) were contributory in awakening the minds of the Filipino to fight for Philippines as an independent nation. Because of his colorful life, a number of movies and stage plays were made as tributes to his patriotism. 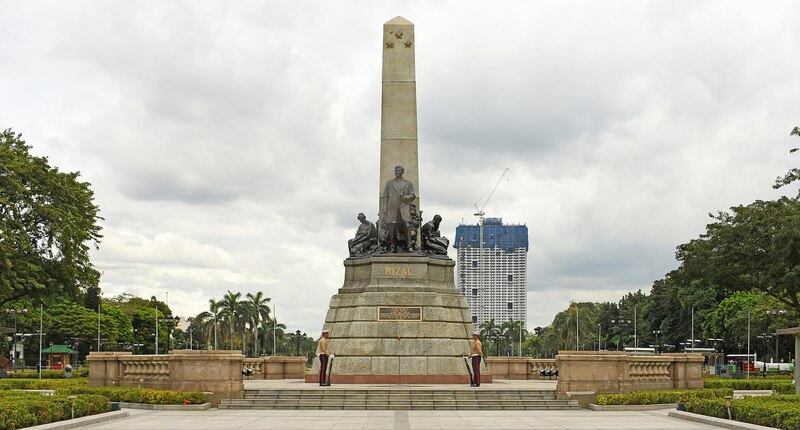 The movie of 1998 entitled “Jose Rizal” was about the life of Dr. Jose Rizal from the time he was born up to the day he was executed by firing squad. Marilou Diaz-Abaya directed the film and later considered as one of her masterpieces or obra maestra when it won several awards in the 1998 Metro Manila Film Festival (MMFF), 1999 FAMAS awards, 1999 Gawad Urian awards and 1999 Star Awards for Movies as the Best Direction/Director of the Year. Cesar Montano portrayed Dr. Jose Rizal and was awarded in the MMFF’s and FAMAS as Best Actor. 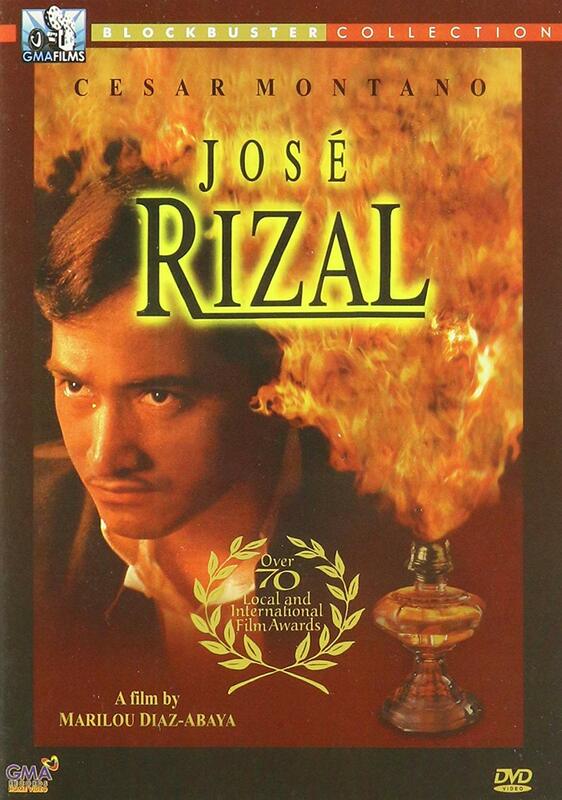 Jose Rizal film also garnered other big awards such as Best in Pictures, Best Supporting Actor, Best Cinematology, Best Movie Theme Song in both MMFF’s and FAMAS award. “Her Son, Jose Rizal” is a stage play production by the late Leonor Oroso Goquinco. The one-act play was set on Tom Mann Theatre in Surry Hills, Sydney. The play was directed and produced by Armando Reyes. Jose Rizal was played by three people: Elijah Merjudio (young Rizal), RJ Rosales (Adolescent Rizal) and Manny Diel (35 year-old Rizal). The other main casts were Marilyn Mendez (Mother of Rizal- Dona Teodora), Marcel De Vera (Paciano) and Arianne Milan (Choleng). “Sino ka ba, Jose Rizal?” translated as “Who Are You, Jose Rizal?” was a musical theatrical play first staged in 1998 by the original cast Ogie Alcasid (Rizal), Mikee Cojuangco (Leonor Rivera) and Rachel Alejandro (Josephine Bracken). The play was merely about the Rizal as a lover while at the same time showing his patriotic movements against the Spanish colonizer. The 2011 version was a entirely different from the 1998 production. Rizal was portrayed by two young actors Gerald Santos and Rj Jimenez. Other casts and collaborators were Kathleen Hermosa (Josephine Bracken), Ellrica Gallardo (Leonor Rivera), Ronald Conception (Paciano) and others. Raul Nepomuceno Jr. was the choreographer while Nonoy Gallardo was incharged of music and libretto. Rizal’s Sweet Stranger, a musical play talked about the untold stories of Josephine Bracken. It was directed by Dr Anton Juan , Jr. The leading cast of the play was Toni Gomez ( Josephine) and Elizabeth Tuazon as her alternate in the role of Josephine and Ariel Dayanghirang ( Rizal). Another notable contributor in the play is Lani Misalucha as Inang Bayan (Mother Country). The play was held at St. Scholastica Auditorium in celebration for 150th birthday of our national hero, produced by Samasama project and Circa-Pintig.